This is an authentic OEM Gotoh Tremolo arm. Get one now! 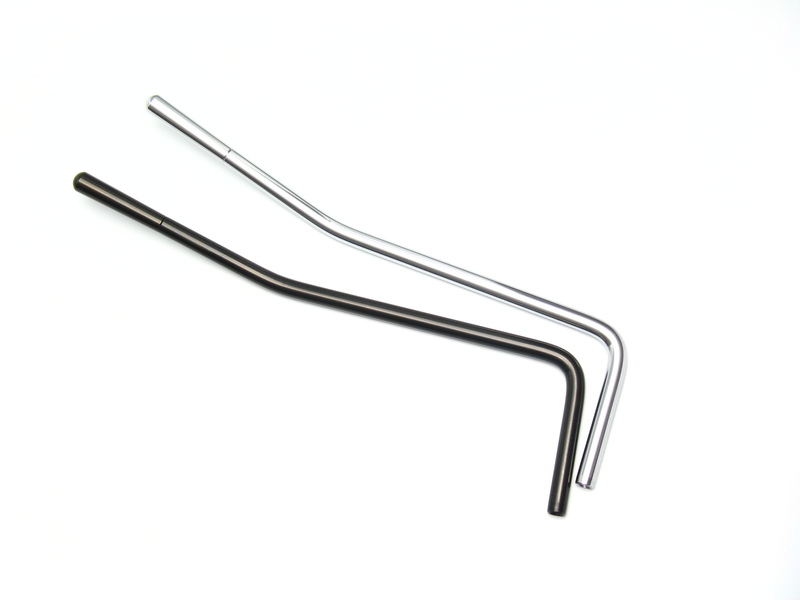 These are great tremolo arms made from the highest quality. Fits Gotoh systems.